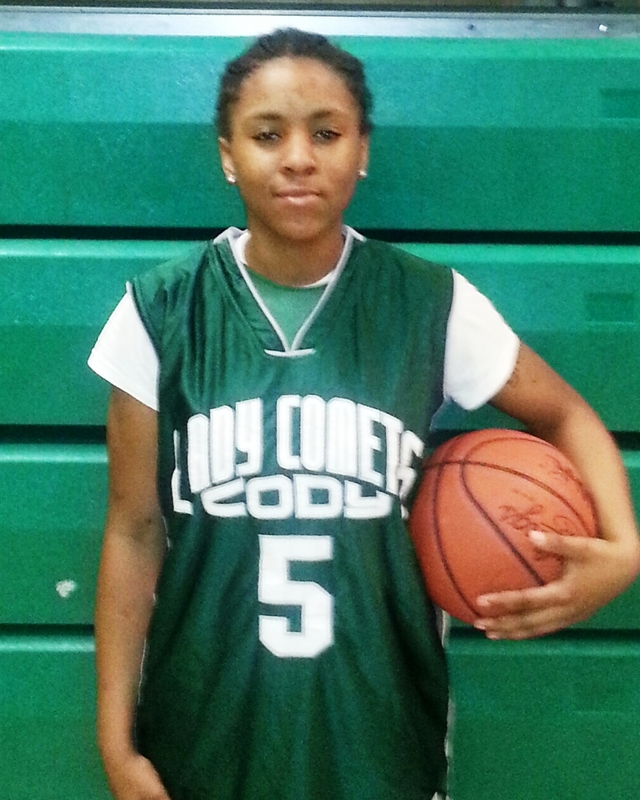 Cody High’s Brigette Murray, who averaged 23 points, eight rebounds and four steals through the Lady Comets’ first four games this season, is the Detroit Public School League Proud Strong Learner of the Week. Murray scored 23 points Tuesday as Cody’s 63-34 victory against CMA lifted its league record to 4-0 to maintain a share of first place in the PSL West. “I think we’re good enough to make a run for the championship,” said Murray, who’s in her third year on the varsity. “I’ve made improvements every year. I used to be nervous taking the shot, but now I’m going to the rack a lot more and my long-range shooting has also gotten better. I still need to improve my left-hand dribbling. Murray has a 2.8 grade point average and said her favorite school subject is chemistry. She’s hoping to earn a college scholarship to play basketball and continue her education. “I really want to be a teacher,’’ she said. This entry was posted in Girls, News and Press Releases, Sports.